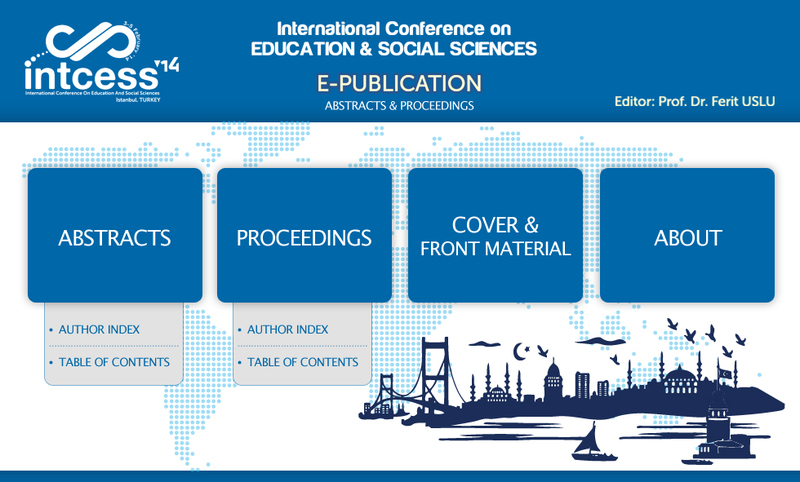 This CD includes all presented papers at INTCESS14 conference. It has been formatted like a Web site in order to keep a familiar environment and to provide access to the papers through your default Web browser. An Author Index, and the Table Contents (Conference Program) are included in HTML format on this disk to aid you in finding particular conference papers. Using these HTML files as a starting point, you can access other useful information related to the conference.